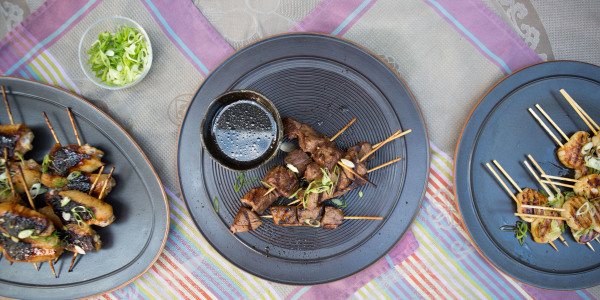 Food writer and cookbook author Lucinda Scala Quinn of Mad Hungry shares her favorite recipes for a healthy, easy, Asian-inspired dinner. She shows us how to make teriyaki-glazed salmon, fluffy coconut- scented rice with scallions, and Japanese-style cabbage slaw with savory miso paste and zesty lime. 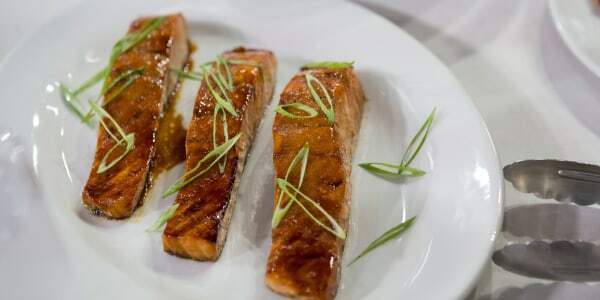 Broiling or grilling caramelizes the sweeter soy flavor of teriyaki with the salmon's oils. 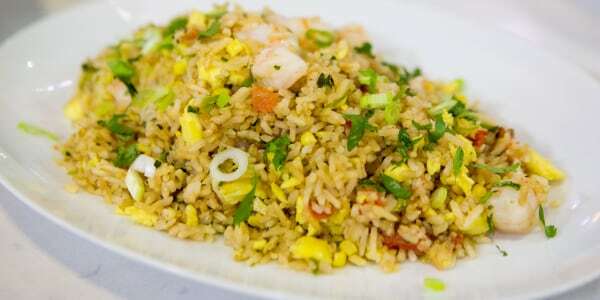 It's also a familiar flavor to help get non-seafood eaters excited about eating fish. 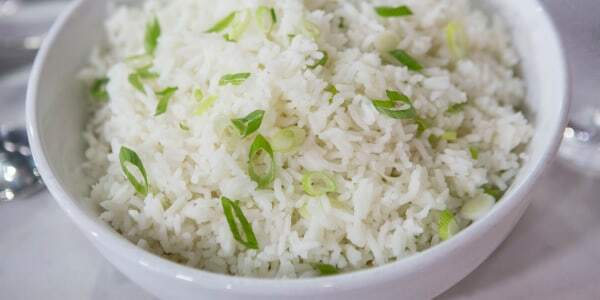 Rice is the perfect base, or side dish, for so many recipes, and you can easily stretch the quantity to server more folks with just about any meal. It's great to alter your basic cooking style a bit, especially with this type of staple. 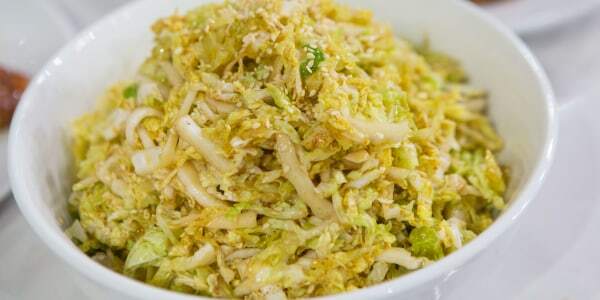 I can't say enough good things about cabbage! This often-overlooked veggie is inexpensive and a versatile chameleon that pairs beautifully with all types of flavorful dishes. It's also a great accompaniment to fish.